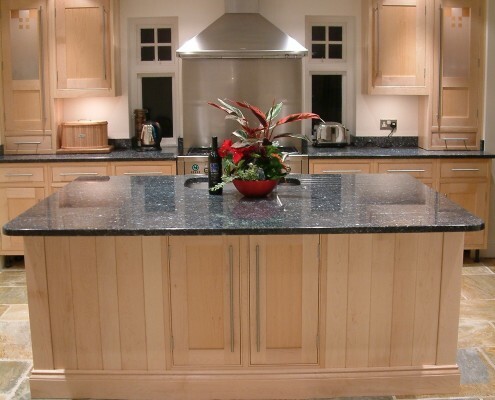 Classic Carpentry is a custom and bespoke carpentry firm based in Godalming, Surrey. We have been in business since 1993 and our skilled team of craftsmen can make unique furniture for homes as well as businesses. 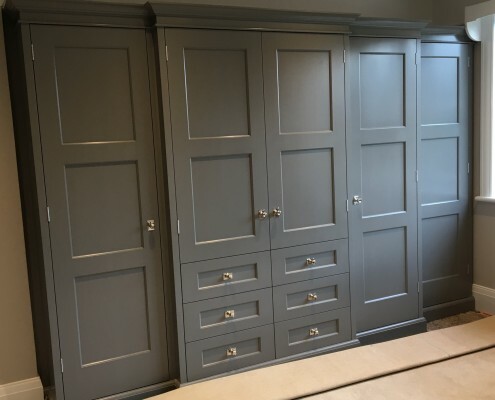 Our work includes wardrobes and household furniture in addition to more complex joinery, such as conservatories, orangeries and staircases. We only use the highest quality of timber in all of our work. 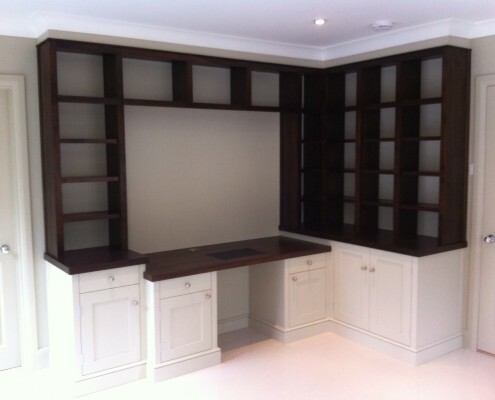 We can work in a wide range of woods and match the style and the colouration of any existing furniture within a house. This means that we can fit a new window or door and tie it in with the already existing examples, making sure that they don’t stick out or draw attention to themselves. We can follow a customer’s instructions and specifications precisely, resulting in a piece of furniture that is exactly what they want. If a customer has only a vague idea about what they want, then our years of experience mean that we can guide them through and help them develop their ideas or even offer up alternatives. Our experienced craftsmen can use a wide range of techniques on the items that we are making. We can paint exterior and interior items so that they match existing furniture or fittings or if the wood is exposed, we will apply lacquers, oils or staining to bring out the grains in the wood or tie it in with a customers existing examples. All of our windows and doors have nothing but good quality Ironmongery fitted to them, as well as neoprene weather seals to stop any draughts, rain or snow getting into the interior of a home. They also come up to the current building regulations that are applicable.